We all need a vacation. Sometimes, it's an actual vacation with sun and sand, but other times? It's immersing yourself and getting lost in an album. Oakville pop-punk band Seaway provides the perfect escape with their most recent album, Vacation. Vacation is a stunning display of pop-punk, packed with nostalgic sounds reminiscent of bands like Weezer and Jimmy Eat World, as well as an originality that makes Seaway stand out. 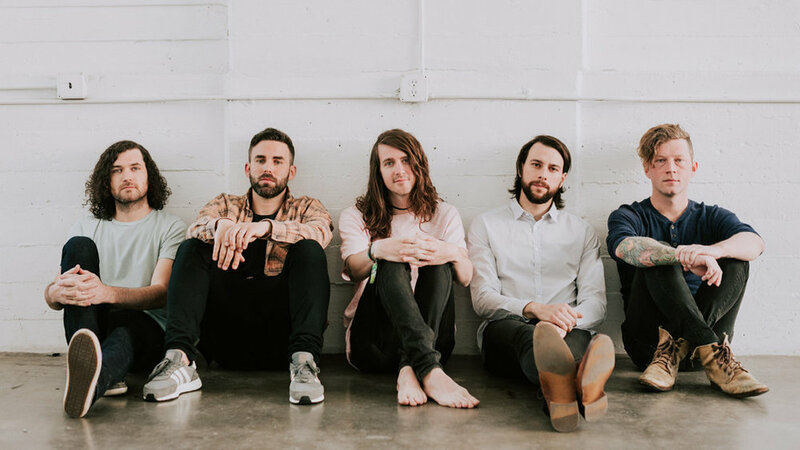 In November, the band toured with Silverstein, and I sat down with lead singer Ryan Locke [pictured above, centre] to talk about the latest record, Canadian music, as well as his memories of Warped Tour and his thoughts about it coming to an end. Check out the interview below the cut, and be sure to check Seaway out before they hit Calgary again next week with Neck Deep!